Steel Parts Fabrication: ISO 9001:2015 certified. Precision sheet metal fabrication services using mild steel, stainless steel and aluminum. 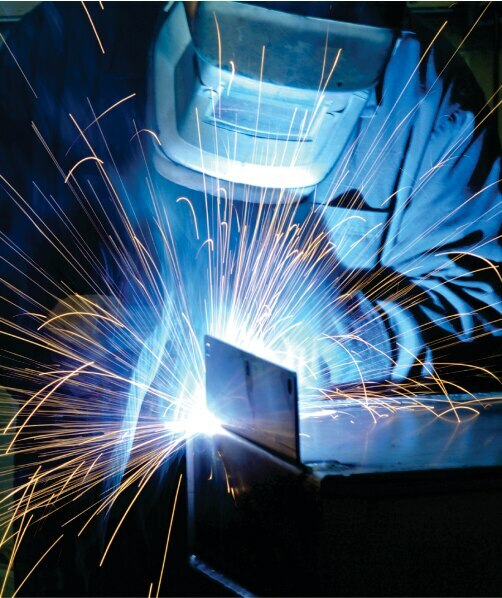 Capabilities include welding, forming, bending and shearing. Suitable for dissimilar metal, POP display fixture, seam welded tube and tubular frame applications.